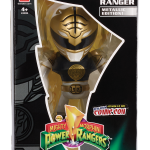 Tokunation › Conventions › New York Comic Con › NYCC 2015 Exclusives: MMPR Movie Dino Chargers, Tokyo Vinyl White Ranger & Legacy Morpher Reissue! 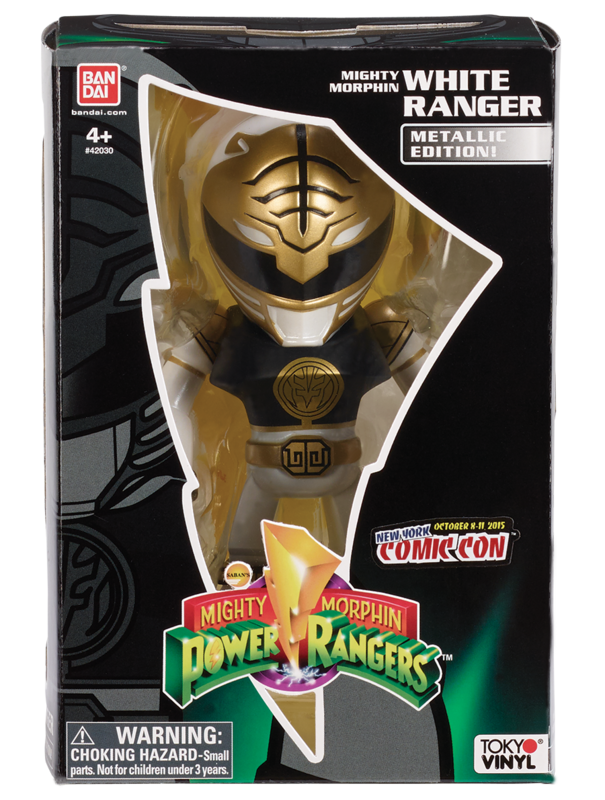 NYCC 2015 Exclusives: MMPR Movie Dino Chargers, Tokyo Vinyl White Ranger & Legacy Morpher Reissue! 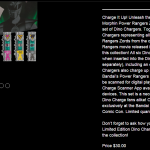 MMPR The Movie Dino Charger 6-Pack – $30. 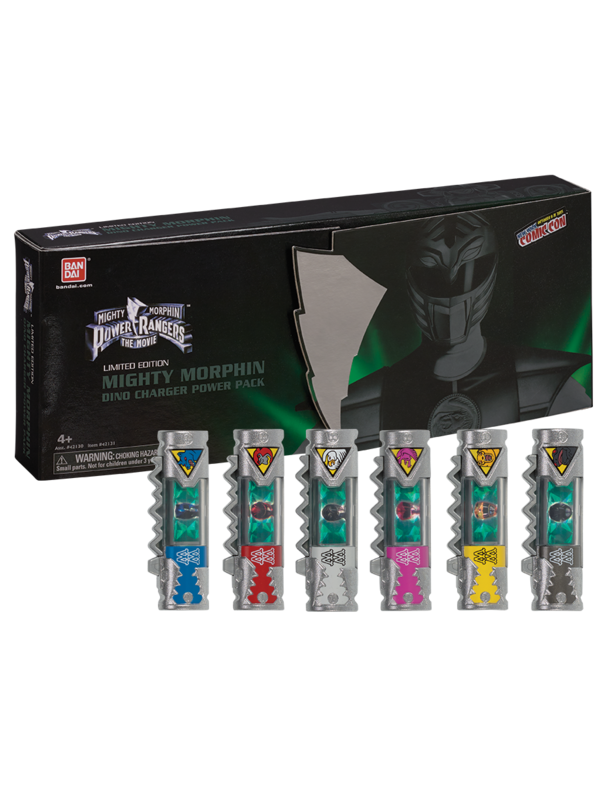 Similar to this years SDCC MMPR Dino Charger set, all 6 original Movier Rangers are included in this and a space is left for a specialNinja Megazord Charger! 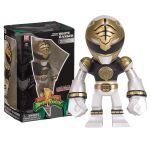 Which will be available as a Toys R Us exclusive this fall! 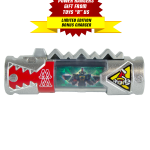 Legacy Power Morpher Reissue – $60. 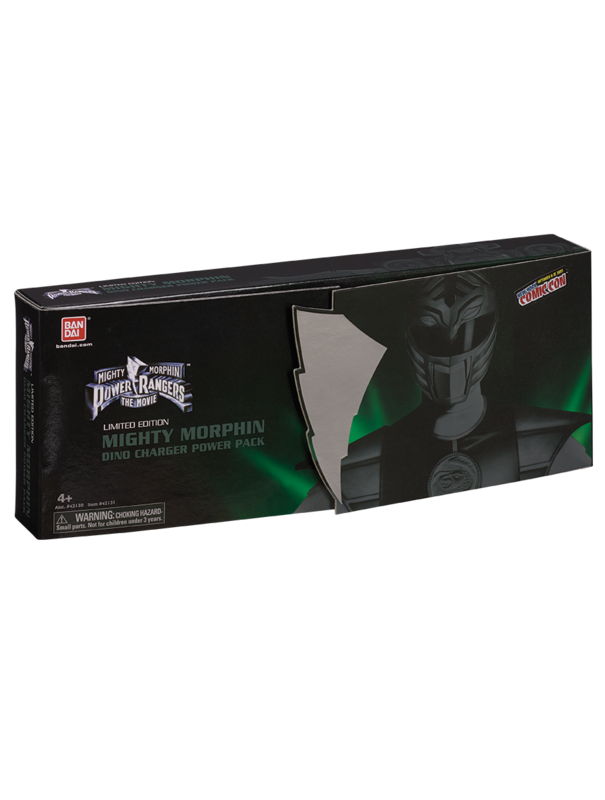 A straight up reissue, no differences to the retail release that we’ve been made aware of. 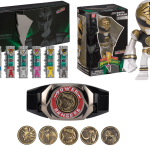 All items will be available at the Bandai America booth #1628 from October 8th-11th at New York Comic Con 2015! Meh. 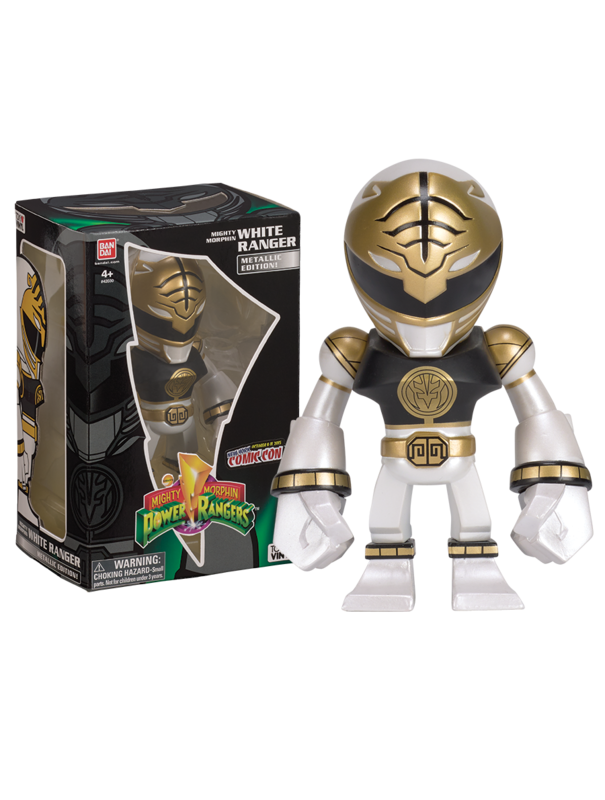 And that isn't my usual "I don't like exclusives" meh, that's a "Damn, they ain't even trying anymore" meh. 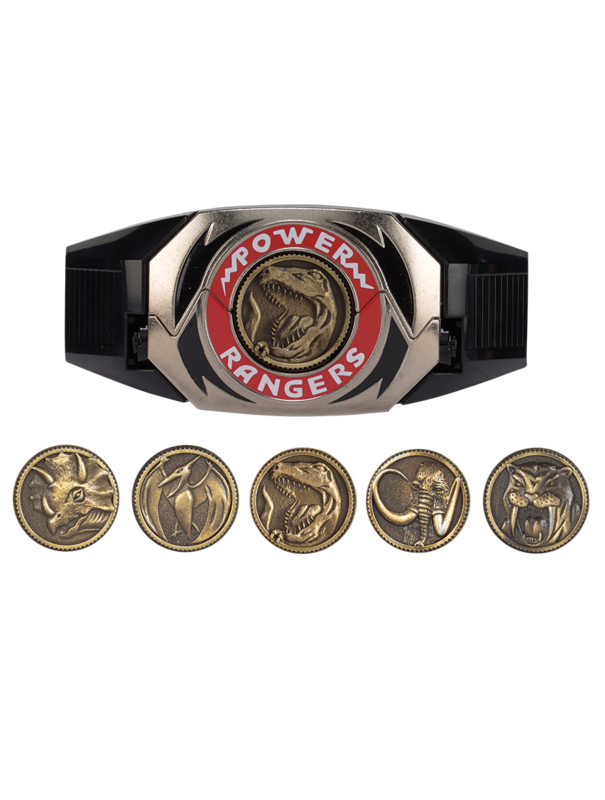 They give us Ninja Dino Chargers, but they can't give us Ninja Coins for the Movie Morpher? 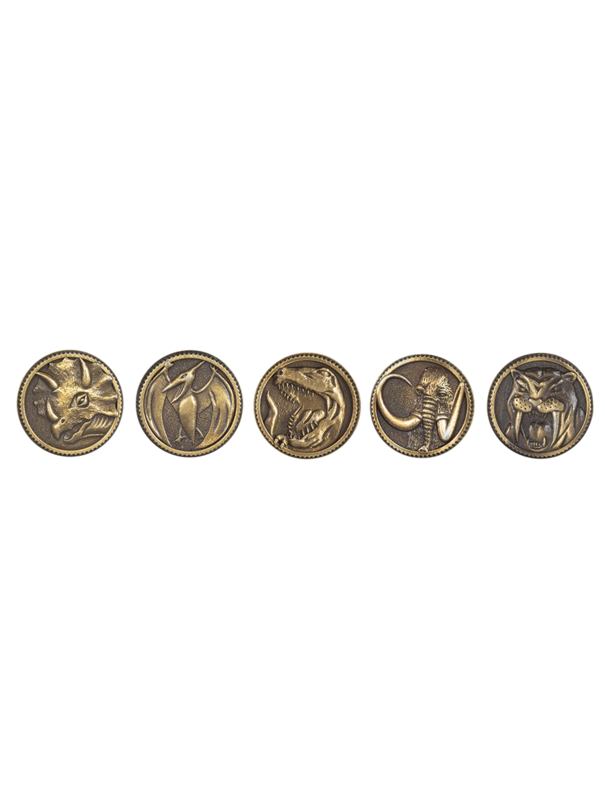 I thought they already did the movie coins. 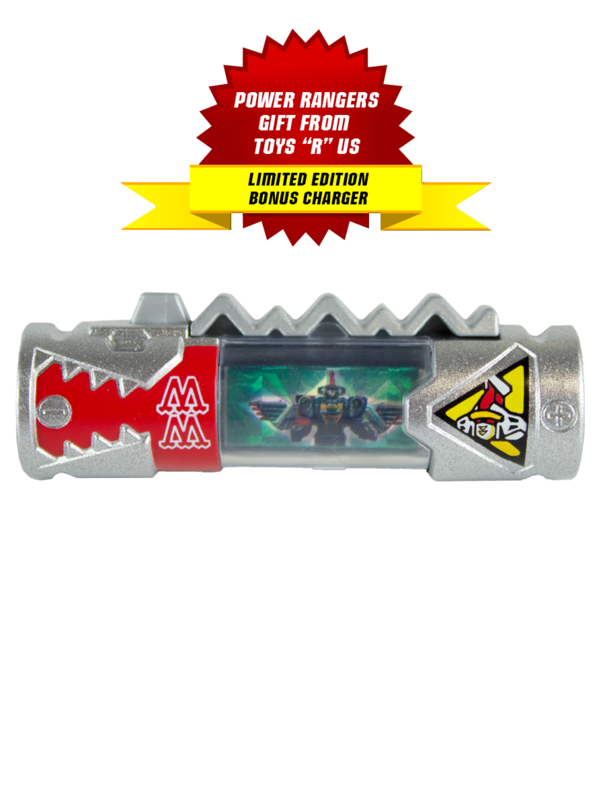 If not, then what is TRU selling that has the movie logos on it? 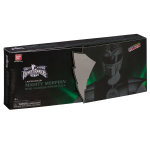 Was this stuff exclusive to SDCC or some earlier con this year? 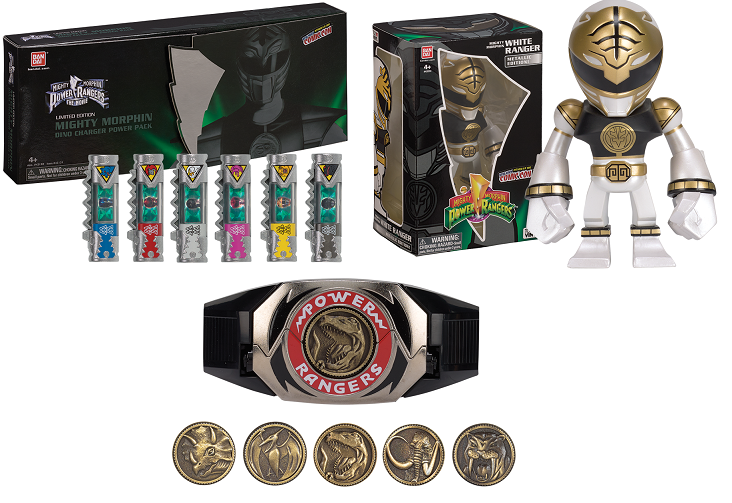 They made one morpher which only included the Movie White ranger coins. 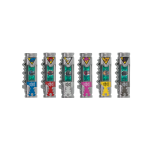 Its the movie white ranger morpher, they have never release the other 5 movie morphers or the 2 coins that each would have. Nor has it ever been hinted at. 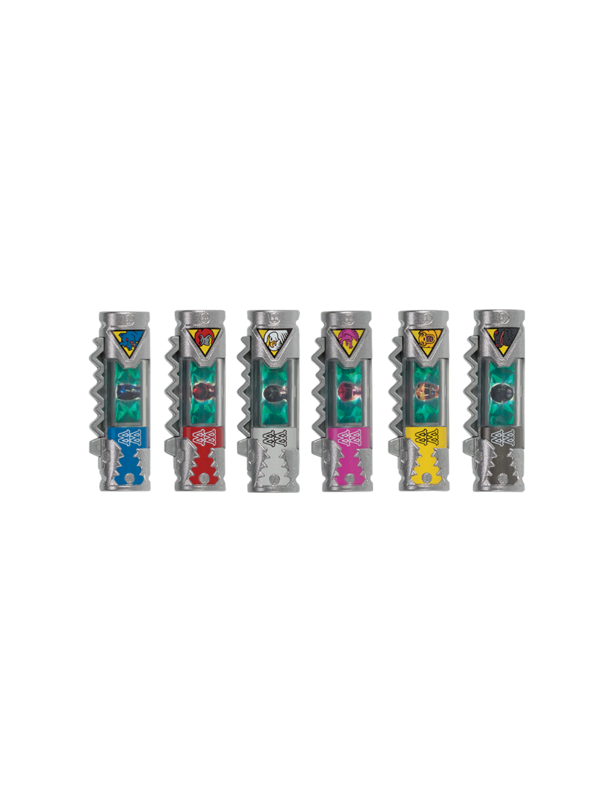 On topic this is actually the first set of Dino Chargers I kind of like. 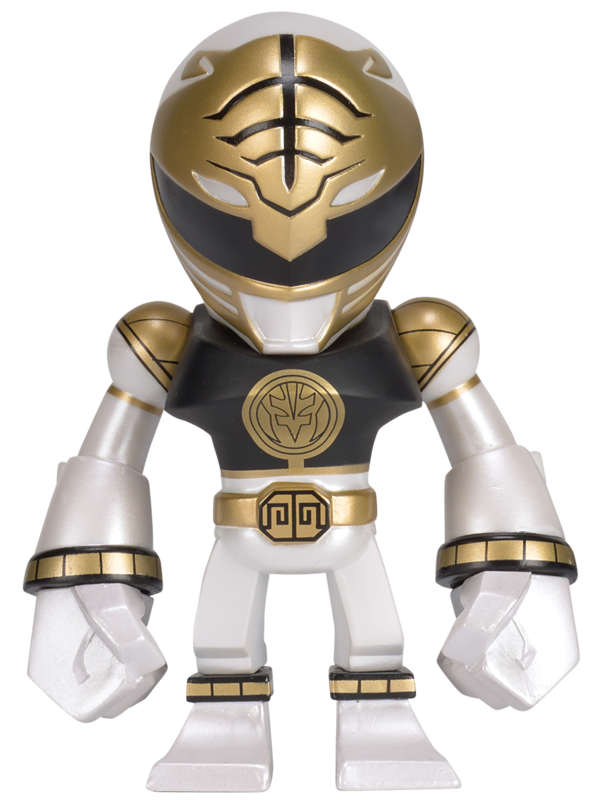 I can generally get behind movie collectibles. 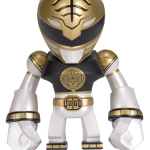 And it's just so bizarre to see an american version of the Kyoryuger gimmick with an homage to MMPR The Movie in it. 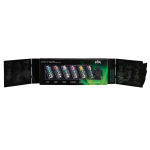 If I were at the show I'd most likely buy this one given the opportunity. I could not tell what was different with these chargers at first glance, i had to zoom in on the pic to actually see the ninja animals. 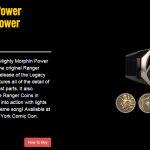 They also feature images of the Movie Ranger helmets in them. 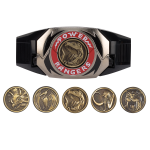 They also are silver rather than gold like the TV ranger chargers. Of course not! That would make too much sense to do that. 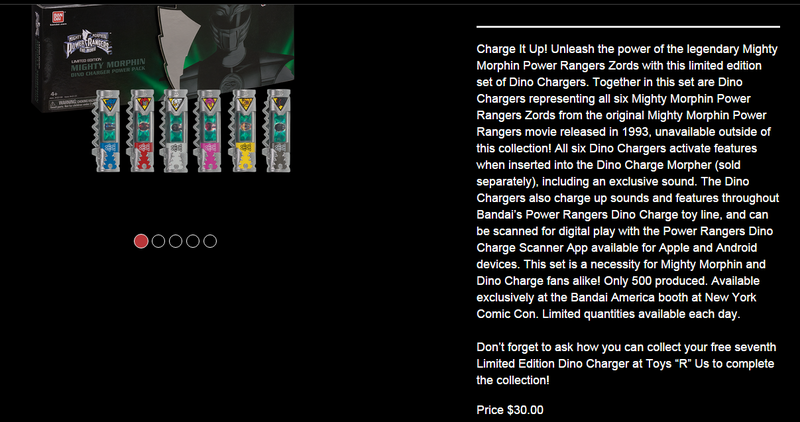 The exclusive Dino Chargers always look like better quality for some reason.